Do You Have Fear of Financials? 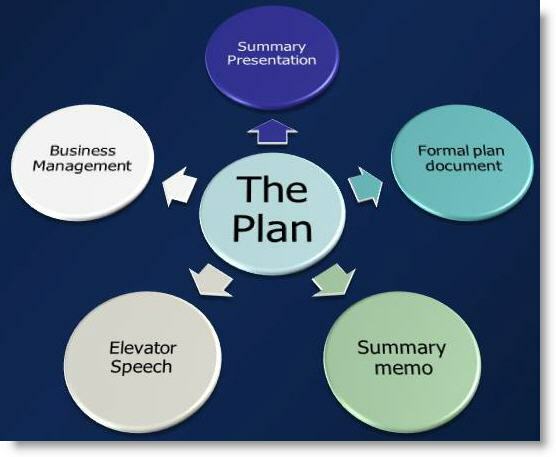 Bill Payne had a nice post on gust.com late last month titled Using your business plan, in which he lists the different forms or outputs people confuse with a business plan and sets each one into the proper use context. Imagine a fishing analogy: The elevator and video pitches are lures – used to attract investors. 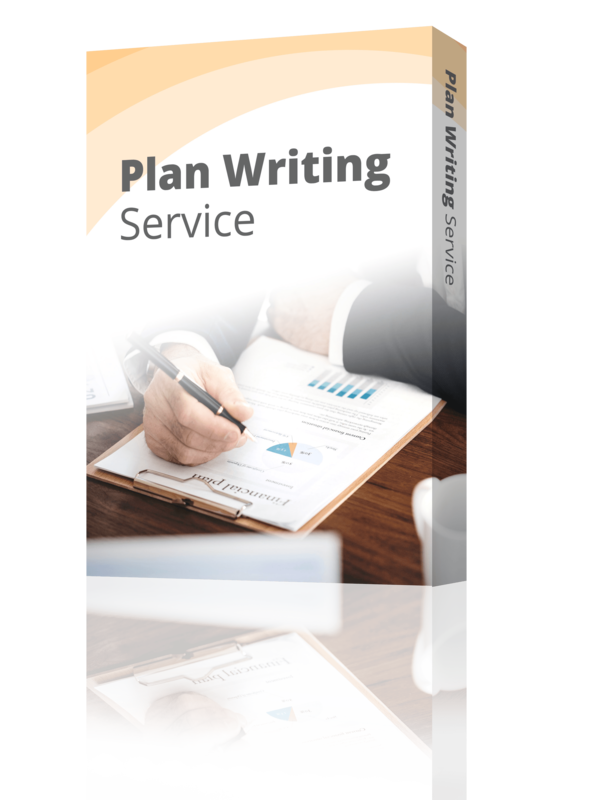 After pitching, give those investors a copy of your executive summary. Interested investors will then set up a verbal presentation. Use your PowerPoint presentation to “set the hook.” Expect lots of questions from your investor audience. Investors who wish to pursue investment will ask for a copy of your business plan and enter a stage called “due diligence,” spending lots of time with you validating the investment opportunity. “Reel the investors in” and close the deal. For more on this, you could find a lot of the same kind of thinking in my form follows function post on my Planning Startups Stories blog, part of a series on business planning fundamentals. The illustration here is from that post. Don’t spend too much of your time with investors talking about products and technology. Talk about solving customer problems. Do not hand investors your business plan when you first meet them. They will politely accept it and then likely throw it away before reading. Wait until you have attracted investors and they ask for a copy of your business plan. Do not estimate revenues as a percentage of the market. Do a bottom’s up analysis. Which customers will buy how much of your product. Don’t overemphasize the importance of “first to market.” Investors know that among successful giants, like Facebook, Google and Internet Explorer, none were first to market. In case you don’t know gust.com, it’s a web platform for entrepreneurs and angel investors to meet and share information.